Innovative Connections: Grin and Grab These Friday Freebies! What is Grin and Grab it Freebie Day? Today only, several TpT sellers are offering one priced product for free. 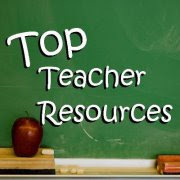 Please see the product cover pictures and links, below, to Teachers Pay Teachers to get your freebies. This promotion ends tonight, but please leave feedback while the products are still free as it can't be added after the products are priced again. We are having a give away of a $25 dollar gift certificate for Teachers Pay Teacher for our first Grin and Grab it Day! See the Rafflecopter information, below. I love reading comments! Let me know you stopped by my blog! Groundhog Day - Interview with a Groundhog -- Just how accurate are their predictions? Get the scoop! Looking for The Teacher Garden? 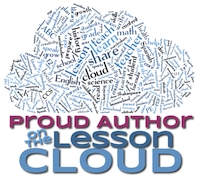 Proud Member of Teaching Blog Central Network! Become a Seller on TpT! Making it as a Middle School Teacher! Items in my TN Shop! I Added My Blog...Did You? 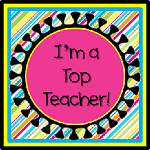 Math Coach's Corner Blog Link Up! © 2011 A. Smith Nothing can be reposted without permission of owner except button features. Theme images by chuwy. Powered by Blogger.